Just as the Palm Springs gay bar was about to close for the night last night, two people were shot. The local police are reportedly still on the hunt for the person believed responsible for the Toucans shooting. A bar popular among LGBTQ people in Palm Springs and the surrounding Coachella Valley, Toucans is a dance club on Friday and Saturday nights and is also renowned for its Sunday drag shows. RuPaul’s Drag Race contestants Mayhem Miller and Morgan McMichaels both headline drag revues of their own at the bar, located on North Palm Canyon. Luckily neither of the two men shot are facing life-threatening injuries, according to Palm Springs Police Sgt. Ryan Raso. Both victims were struck in their lower bodies. One of the two male victims, Aaron Alter, has spoken to the press about what happened. 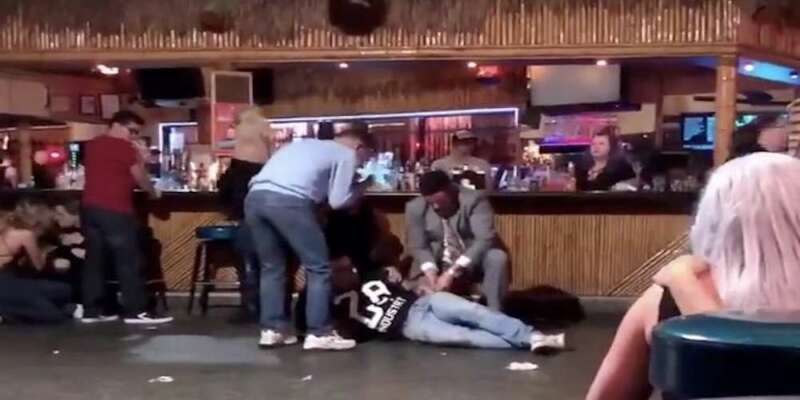 Before a gun was pulled, Alter says he grabbed the man who had been jumped, removed him from the fight and followed him out of Toucans to be sure he could leave safely. 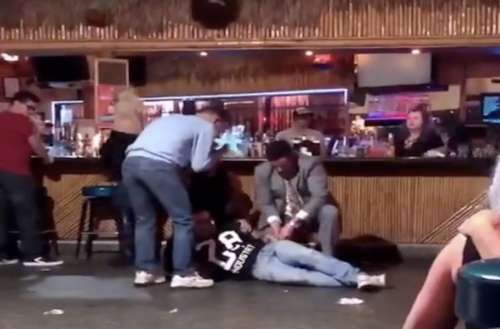 Alter says that after the rounds were fired, he attempted to get people back inside the Palm Springs gay bar before tending to the wound in his leg. “I took off my belt and started putting a tourniquet around my leg. That’s when three other guys came running, sliding into me and, you know, helping pull the tourniquet tight, making sure I was safe, talking to me, keeping me calm,” he tells the Desert Sun. The suspect in the Toucans shooting has been described as a Hispanic man, 20 to 30 years old, wearing a black hoodie, black hat and black sweatpants, with neck tattoos. Anyone with info is being asked to call Valley Crime Stoppers at (760) 341-STOP. It doesn’t appear that the bar closed its doors following the shooting, and has made no public statement — at least not on its Facebook page — about the shooting or its intentions to increase security. The bar has posted, however, that this Sunday, March 31, the weekly drag show will be raising funds for Aaron Alter and his family. If you have any info about the Toucans shooting, please reach out to local police. This Palm Springs gay bar has long been a popular meeting place among local LGBTQ people. 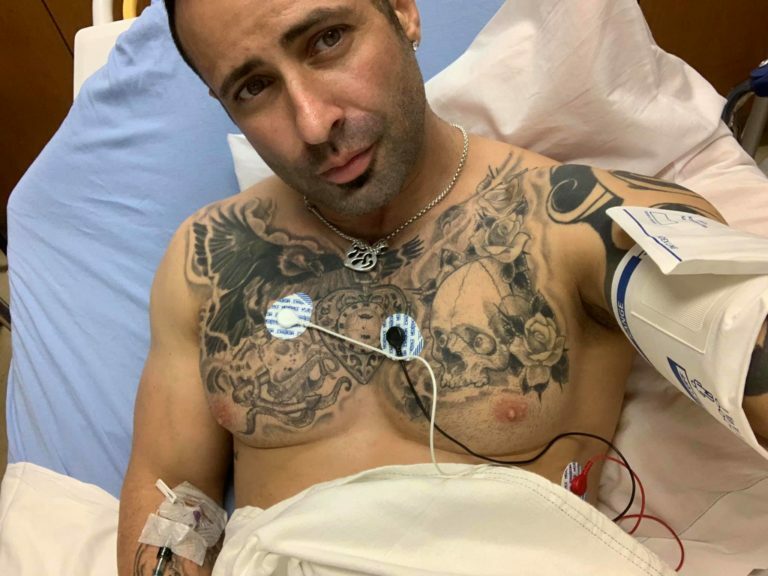 This story was originally published on March 24, 2019 and has been updated with more information.